Walsh and Company Landscape’s goal is to provide the highest quality sprinkler services to our customers through fast and friendly customer service along with competitive pricing. Our irrigation technicians have over 15 years combined experience in the irrigation industry including irrigation system installations, repair services, and certified backflow testing. Walsh and Company’s services include sprinkler system repair, sprinkler system installation as well as yearly lawn sprinkler maintenance. We have the knowledge to work on such brands as Toro, Rainbird, Hunter, Irritrol, K Rain, Weathermatic, Nelson and many more. $ 95.00 for up to 6 zones, each additional zone is $7.50. 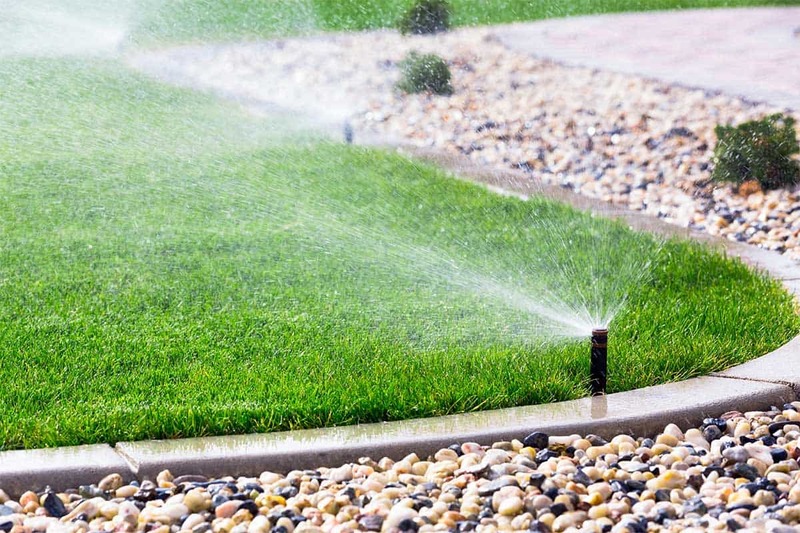 We will de-winterize your sprinkler system and inspect each zone, ensuring all sprinklers are functioning properly. $75.00 for up to 6 zones, each additional zone is $ 7.50. Includes blowing compressed air through your sprinkler system ensuring minimal freeze damage. $ 44.00 Includes filing the test report with the proper water bureau. To Request Sprinkler Service - Use the form below. Walsh and Company Landscape Maintenance is registered landscape contractor with the State of WA, License #WALSHCL064LA | Licensed, Bonded and Insured.